Amazing ceremonies from a Celebrant who cares. 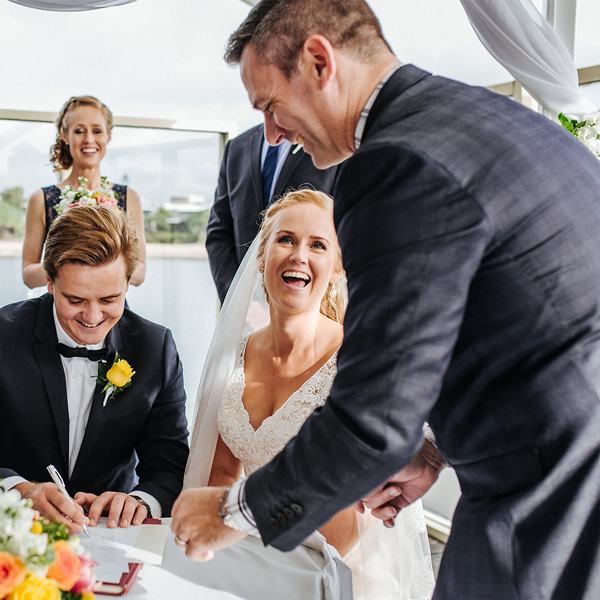 I’m Jarrad – a young-ish, very fun Sunshine Coast Marriage Celebrant, and I have been fortunate enough to be invited to officiate a lot of weddings over the last couple of years. In that time I have learnt a few things about what couples look for in choosing their Marriage Celebrant for their special day. To sum it up in a handful of words – someone who is personal, enthusiastic, professional and organised, engaging, compassionate, caring, articulate, respectful, light hearted, unique, down to earth and fun. I am not your stereotypical Celebrant and this isn’t a job that I do to pass time away. I am serious about you having a wedding that you and your guests will rave about for years to come. The great thing I love about being a Celebrant is that I have met many couples along the way who I now call my friends. There are no unicorns, no rainbows, no fairy dust and no butterflies at the weddings I officiate. Just an awesome experience in which you get to enjoy your day knowing you have someone on your team who truly cares about what they do. If you’d like to get to know me a little better, check out the video below…. A ceremony that’s truly about you. One that you’ll never forget. Crafted and delivered by someone who truly cares about giving you the best experience possible. Personal attention, professional presentation, and above all FUN! 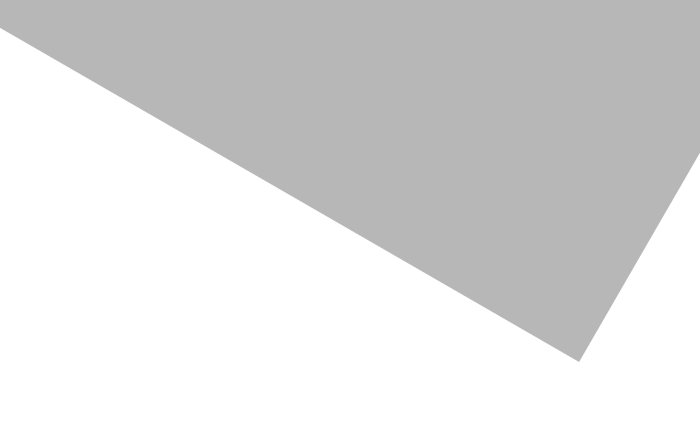 Read more about Jarrad’s services…. Thank you to all of the incredible couples i’ve had the honour of marrying. It’s a very humbling experience knowing that my presence on their special day was appreciated. Here are some of their words to sum up their experiences…. A Military background and a softie at heart – Jarrad’s not your typical Marriage Celebrant. 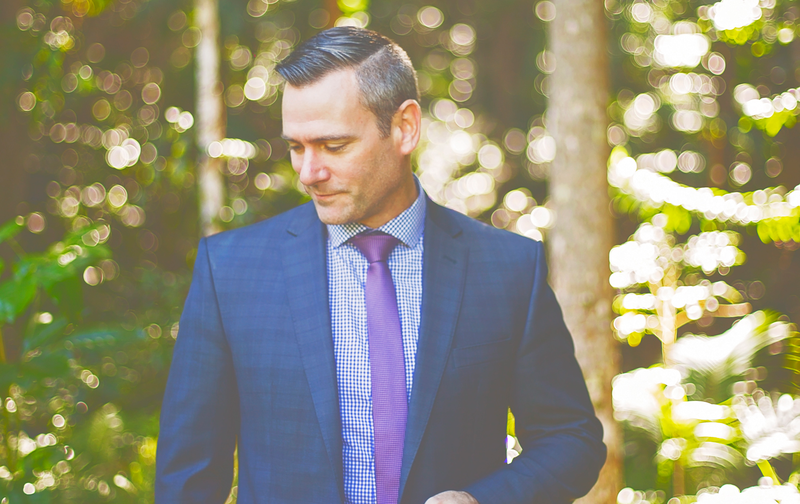 A young-ish husband and father that loves living on the Sunshine Coast and is passionate about his job as your Marriage Celebrant…..
Jarrad is by far the BEST in the business! Jarrad is by far the BEST in the business. My husband and I had a Surprise Wedding at our Engagement Party and we couldn’t believe our luck – Jarrad was available (given we organised everything in three months). The ceremony he wrote for us was beautiful, absolutely amazing, which was evident by the abundance of tears during the ceremony and the gasps “oh my” when it was announced that we were getting married. Corey and I had the best night, we honestly wouldn’t change a thing it was perfect in our eyes and the ceremony we can look back on is something we will remember, talk about and cherish forever. I always believe a celebrant makes or breaks the day and Jarrad definitely makes it, I have been to three weddings now where he has been the celebrant and every one of them has been incredible. 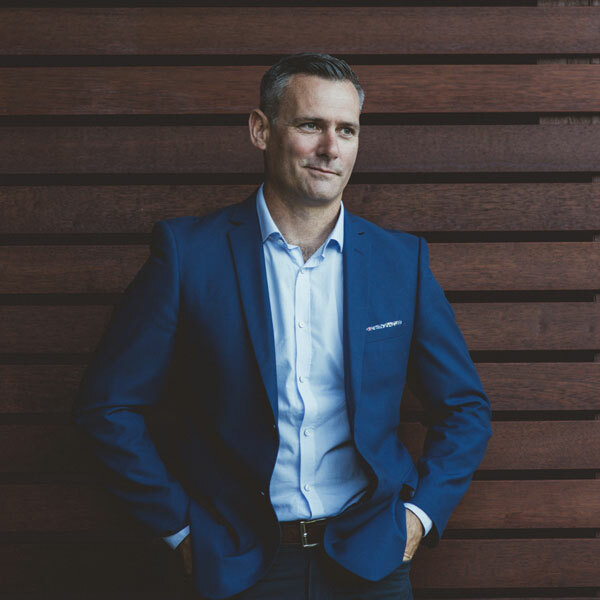 We could not recommend Jarrad more – if he is your celebrant, stress less and focus your time and effort on something else because the ceremony will be nothing short of perfect! Jarrad was recommended to us by Maleny Manor and was described as being one of the best in the business. What an amazing human he turned out to be. My husband and I met him, and we instantaneously clicked. 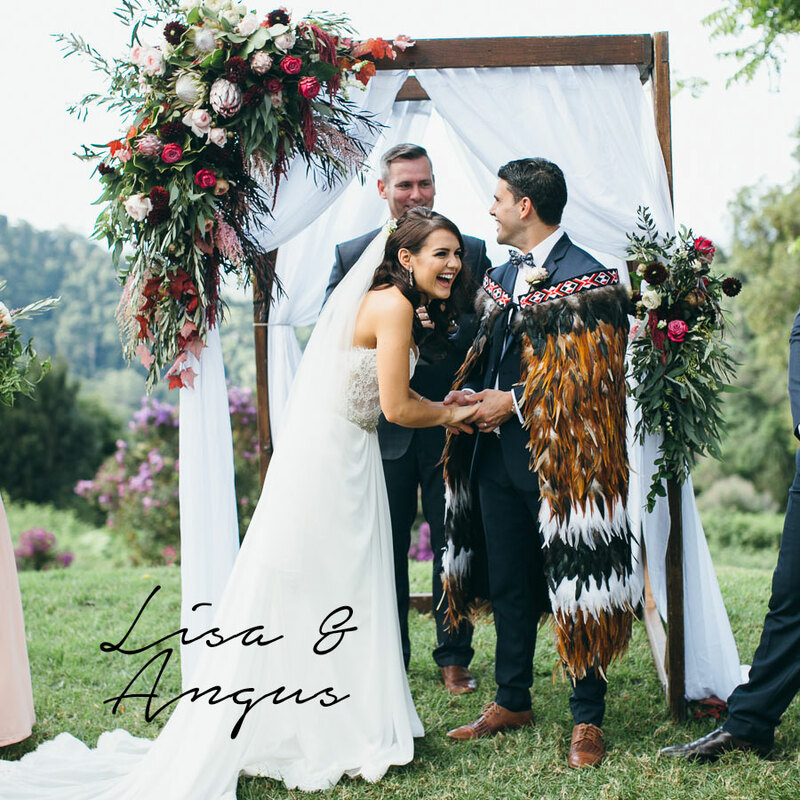 I don’t think people put enough thought into who their celebrant is going to be – but basically they play one of the most important roles in a wedding as they set the entire tone of the day! The ceremony was funny, easy going, and filled with so much love. It was so personal that it felt as though Jarrad was one of our close friends who had known us for years. I think people where blown away at how different the ceremony was. 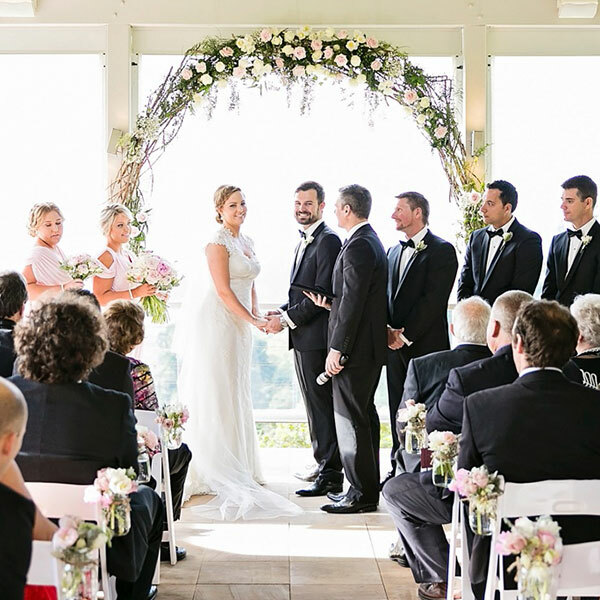 Jarrad has a remarkable way of including all guests, they were so engaged the entire time which made it extra special for my husband and I. Jarrad exceeded our expectations and certainly rang true to his reputation as being one of the best in the business. I could not recommend him more! 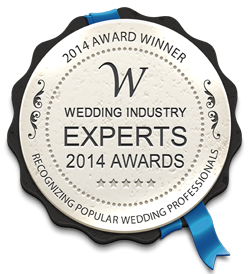 I would recommend Jarrad to anyone who wants the most brillant, memorable, extraordinary wedding. There aren’t enough words to express how awesome this guy is at his job or just how much of a top bloke he is in general. From the first meeting to discus our wedding to the day itself, he made it such a fun, relaxed, special time and we knew the ceremony was going to be something extraordinary. We were one of the couples to experience heavy rain on our wedding day and Jarrad turned rain into rainbows. Such a calm, professional approach even when the rain caused for location changes. 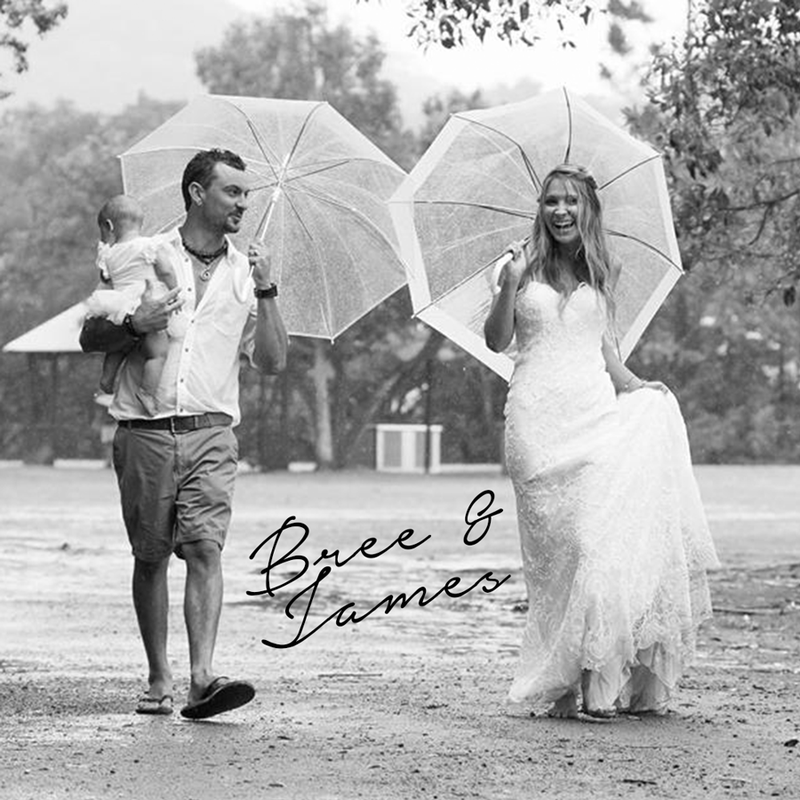 On the way to my wedding that day, I was so nervous thinking people would be drenched and miserable however instead recieved several phone calls telling me “dont worry babe, your celebrant is amazing, he’s got this all sorted its beautiful” and they weren’t wrong. 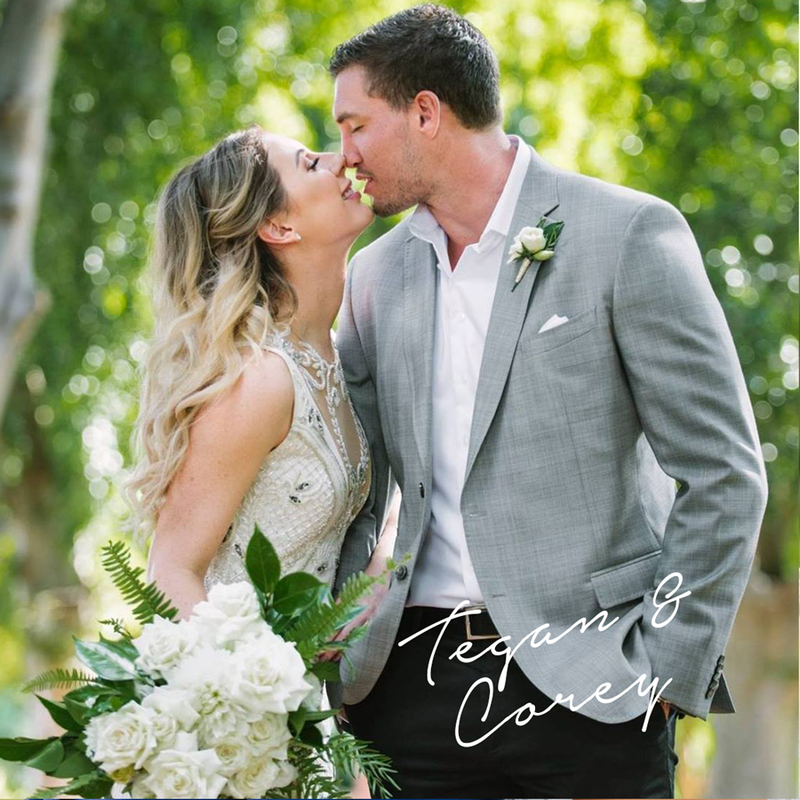 Jarrad did the most amazing job, the guests couldnt speak more highly of him and my new husband and I would recommend Jarrad to anyone who wants the most brillant, memorable, extraordinary wedding. Cannot thankyou enough Jarrad!